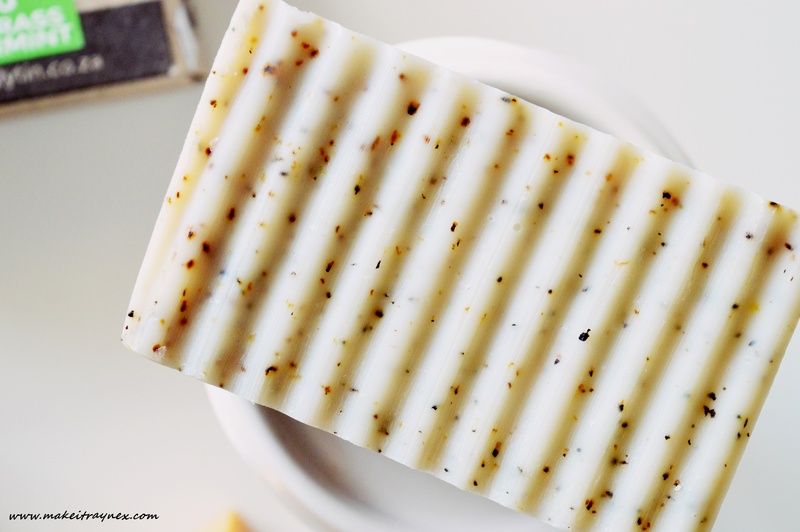 ﻿ Wriggly Tin Naturals - soaps.. but not as you know them! If you follow me on Instagram you probably thought I had gone mad a couple of weeks ago. Soap was all over my account. Aaaaaall over. I have always known that I was a little old lady trapped in a 23 year old’s body. But when did I turn into the kind of person to get so excited over soap? Since I visited Ways of Wellness, that’s when. Oh, and right now would be a good time to mention that this post is not sponsored and I purchased the products myself. So read on if you are in the market for some to-die-for soaps. The above was pulled directly from their website. Basically, if you are in the market for some divine looking, gorgeous smelling locally produced beauts then you have found them. They are pretty much what you would find if you popped into LUSH. Apart from the fact that these are double more affordable, produced locally, and you are supporting a smaller brand. I only picked up two soaps from the range because I was trying to purchase a variety of brands when I visited Ways Of Wellness. Luckily, the two scents that stood out to me the most were from different ranges. The Zing (Lemongrass & Peppermint) is made from Goats Milk. And then the English Spice (Shea Butter & Earl Grey Tea) is made with Coconut Milk. Now, this is where I go insane. THE ENGLISH SPICE IS MY NEW EVERYTHING SCENT. If I could wear this as a perfume I would. It smells like aniseed, liquorice, whatever you want to call it. I cannot get over it. As I type this, I am sitting with the empty soap box surreptitiously smelling it every so often like some kind of addict. Once this post is written up I need to chuck it away and start behaving normally again. The two soaps I purchased both have ridged edges. I thought this was a cute design, something to add a bit of difference. But once I used it on my body I realized it has almost the same effect as dry brushing. You can really feel the blood start moving in your body as the ridges really get your blood pumping. This may sound a it odd, but as someone who has seen the benefits of dry brushing in action, I can SO appreciate this. 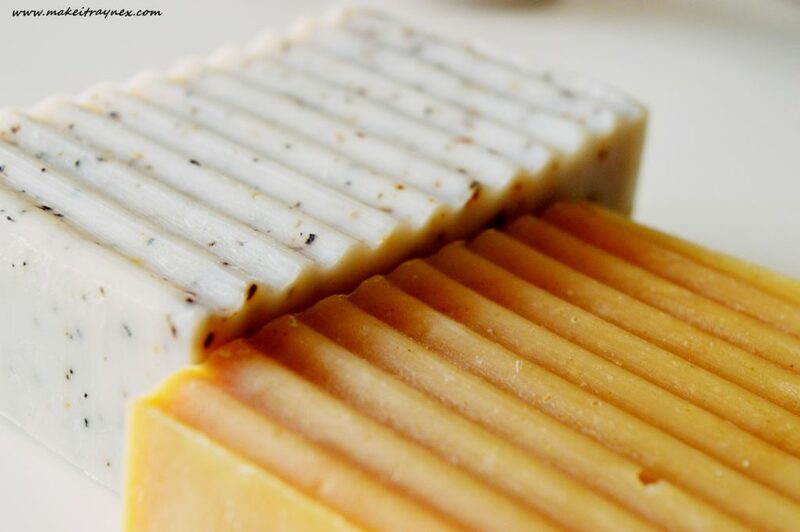 Overall the soaps are seriously nourishing and hydrating. The ingredient list is as simple as a whole load of oils (coconut, cold-pressed oilve, sunflower, sustainable palm oil, castor oil) and butters (cocoa, avocado, raw shea) So you can just imagine how it feels on the skin. The bathroom also smells absolutely incredible after using this. The English Spice scent especially is extra long lasting – and I could pretty much just move into the bathroom if I am honest. 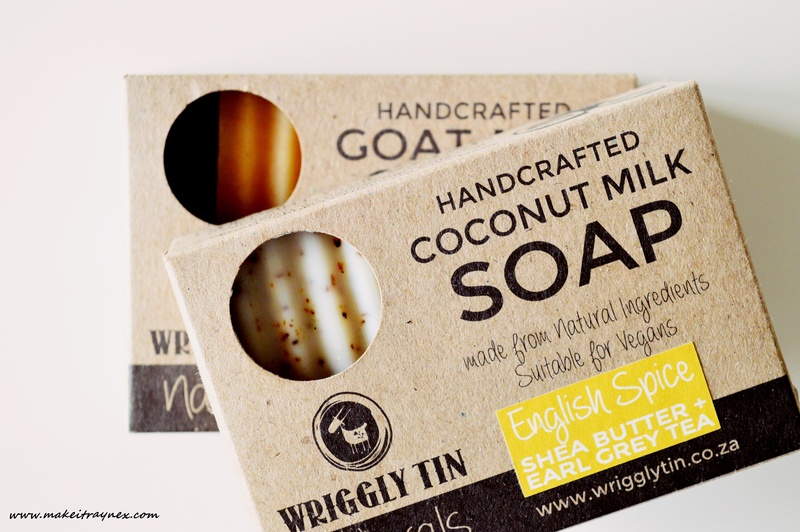 The Coconut Milk soaps are 100% fine for vegans to use, whilst the Goat Milk ones obviously are not. The goats however are treated with the most sincere care and love. You can read a bit more about that nitty gritty info here. 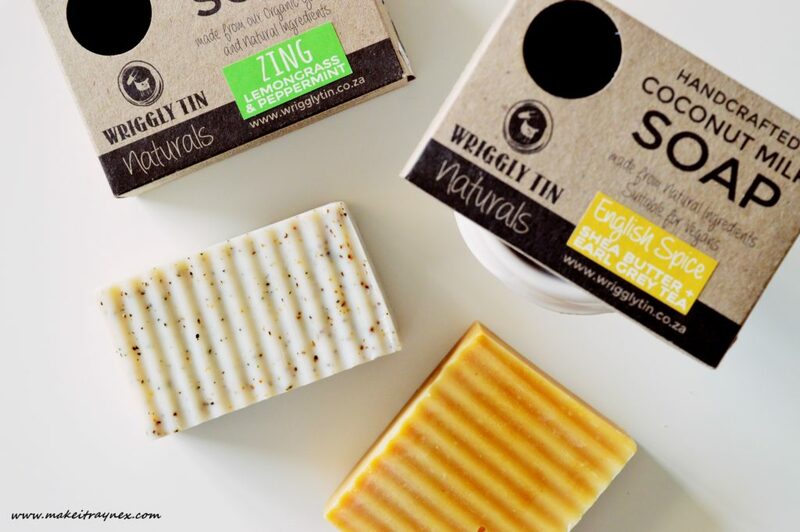 The Wriggly Tin Naturals soaps range from R40 – R45 depending on if you buy them directly from the farm online, or via one of their stockists. They also sell a few other things in the range. I purchased a Beeswax lip balm for my sister and was gifted one myself. 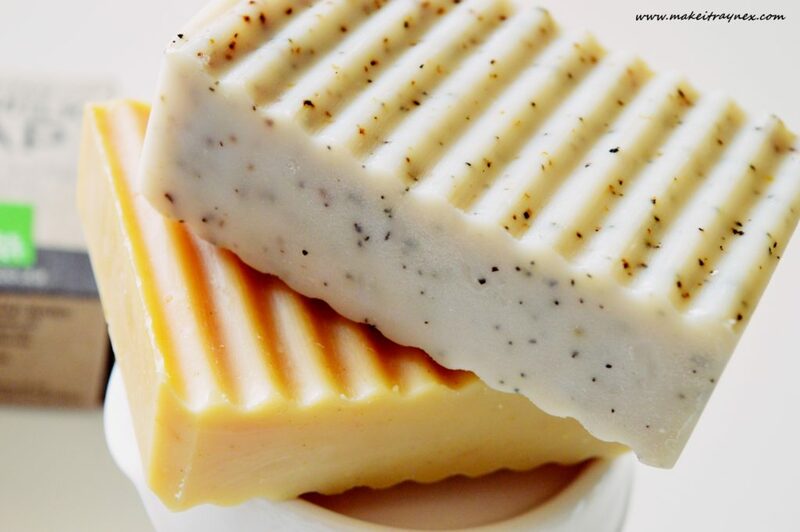 I have not yet tried it, but if it is anywhere near as great as these soaps, I will be sure to love it! To be honest, I am still surprised at how excited I got over some soaps. But I assure you, they are worth every positive word. 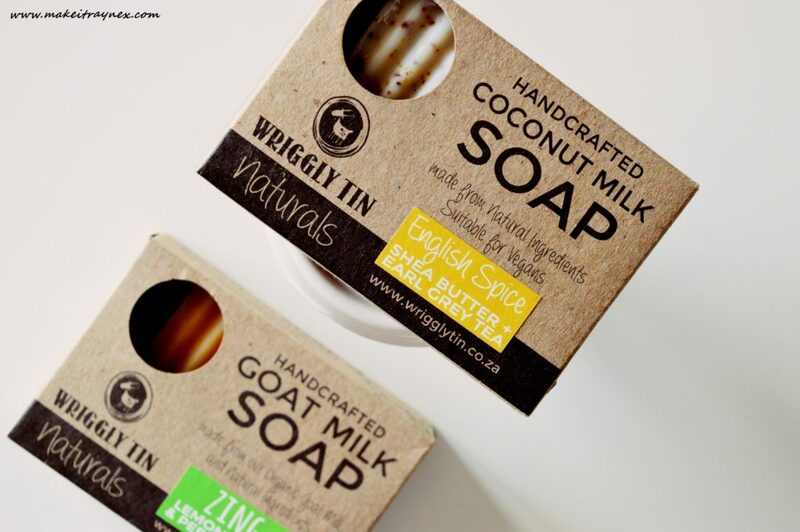 I purchased my Wriggly Tin Naturals soaps from Ways of Wellness organic spa in Kenilworth. You can also order them directly online from the website.